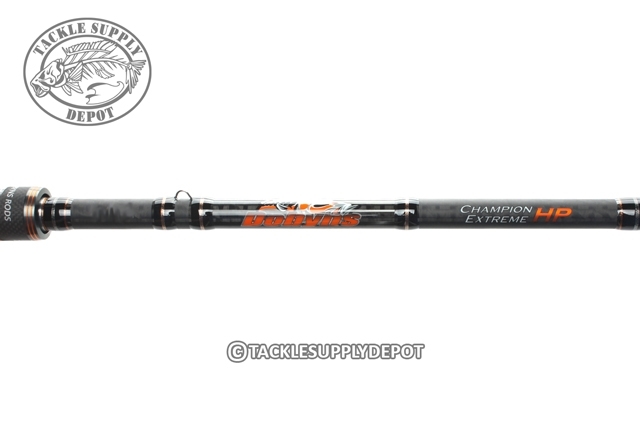 The Dobyns Champion Extreme HP DX 745C FH is 7ft 4in in length and features a Mag Heavy power with a Fast action that is designed for Carolina Rigs, Heavy Jigs and Pitchin'. The ultimate in sensitivity, strength, weight and balance! The Champion Extreme HP Series rods feature proprietary high modulus graphite blanks, Toray material, Kevlar wrapping, Fuji reel seats, guides and hoods as well as AAA-grade Portugal cork grips. No expense was spared in assembling these rods! 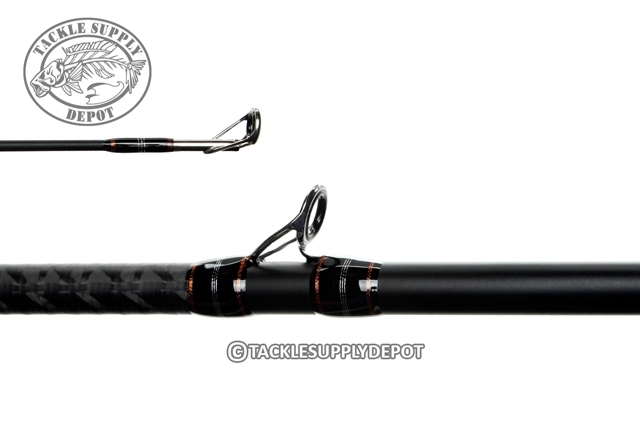 Great Rod, the new extreme HP series is way better than the last series. 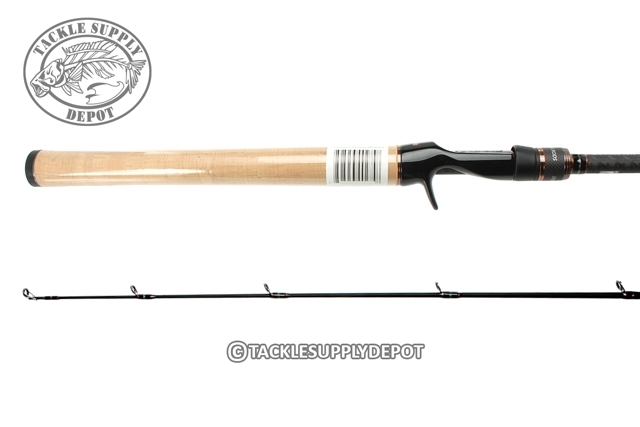 Rods are balanced perfectly and have a soft tip with a solid backbone. Rod was delivered in perfect condition. The 745 is my favorite Texas rig rod, capable of solid hook sets.